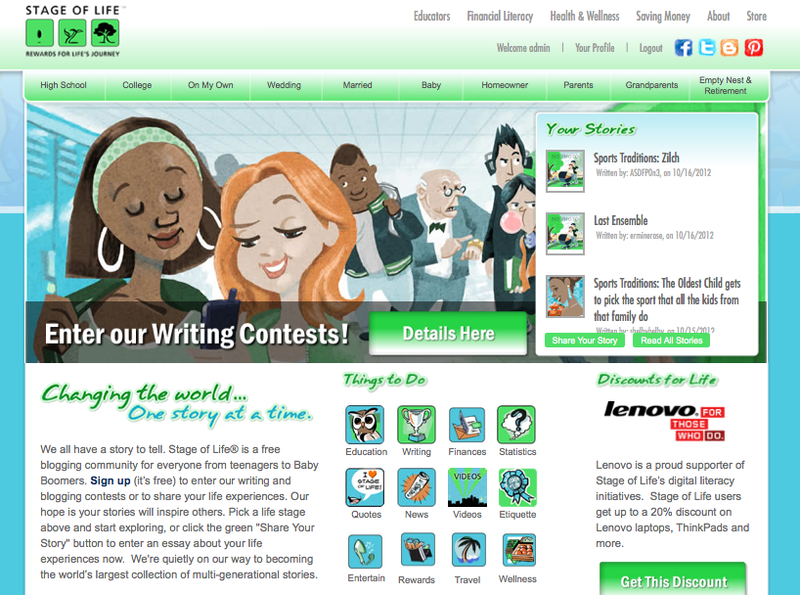 Teen blogging website, StageofLife.com, asked over 4,400 junior high, high school, and college students questions about the importance of graduation as part of its international writing contest and teen trend report. Statistics about teens and their thoughts on high school and college graduation were announced along with the writing contest essay finalists. 21% of teens report that people blow air horns during the graduation ceremony at their high school. Teen blogging community, StageofLife.com, asked thousands of junior high, high school, and college students questions about the importance of high school graduation as part of its monthly international writing contests and teen poll. 85.4% of teens, when asked the question, "On a scale of 1-5 (5 being most important) how important do you believe graduating from high school is?" said "5"
82.6% of teens say that graduation ceremonies should be "lighthearted and fun" verses the 17.4% who say graduation ceremonies should be "serious and formal"
Oprah, Ellen, and other famous people were nominated as special guests that students would like to invite to speak at their high school or college graduation. StageofLife.com posted the full list celebrities in its Best Graduation Speeches teen trend report. 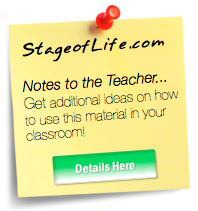 Over 4,400 students visited StageofLife.com writing contest and survey page during the graduation season and over 185+ teen bloggers submitted a personal essay to StageofLife.com sharing a speech they would give if elected to speak at graduation. The winning 1st place student essay, Words to the Grads: Pack Light was written by Nikki Einsig from York, PA, who graduated from Red Lion Area Senior High School in May. When asked about why she entered the writing contest, Einsig told StageofLife.com, "Writing has always been a way to get out what I couldn't say, whether it was because I didn't know how to say it, or because no one was around to listen. Sometimes, I don't even love writing. I get frustrated and annoyed with my words and cringe at what I've previously written. But not writing isn't an option. It's an itch I have to scratch." The winning 1st place non-student essay was submitted by Kelsey McMurtrey from Lexington, KY in her story, "Words to the Grades: Through Their Eyes." When asked about the relevance of this topic to her life, McMurtrey stated, "I was intrigued by the prospect of writing about a specific topic, but keeping my essay geared to my stage of life, as a mom." Winners from the writing and Twitter contests received gift cards from StageofLife.com educational corporate sponsors Applebee's, IHOP, Papa John's, and SpaWeek.com. 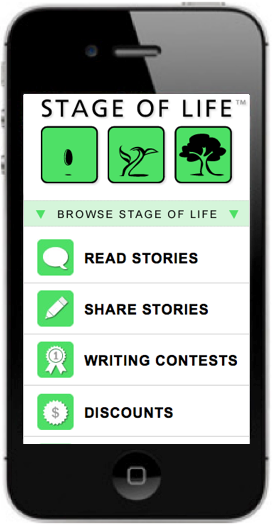 To read all of the essays and download the full teen statistics report on this and other monthly writing contests and teen trends, visit StageofLife.com. 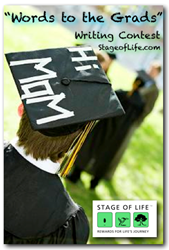 StageofLife.com is a startup company founded by Joe and Eric Thiegs in 2009. The website's mission is to change the world, one story at a time. It welcomes nearly 1,000,000 teens, teachers and parents each year as it provides an international writing community and resources for today's teen, Millennial, Gen X, and Baby Boomer generations.